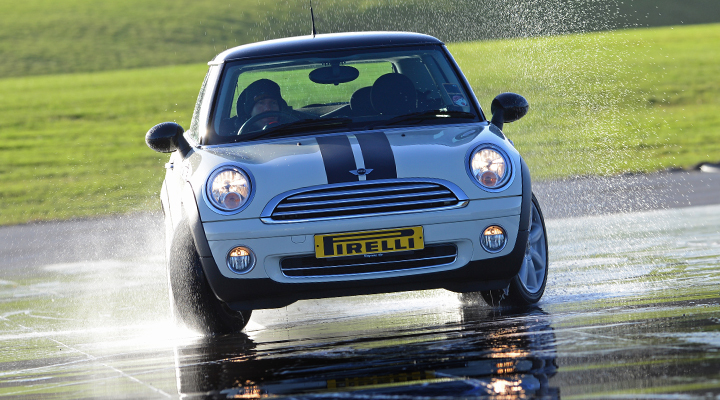 This experience is for four drivers who will all receive the same driving time on the Skid Pan. In a safe and controlled environment we will help you develop the skills needed to correct and control a sliding car, a situation that you may encounter on the public roads. Not only is this great fun, but more importantly a hugely worthwhile investment in your own and your passengers safety. In a safe and controlled environment we will help you and your family to develop the skills needed to correct and control a sliding car, a situation they may encounter on the public roads. Not only is this great fun, but more importantly a hugely worthwhile investment in your own and your passengers safety. Unlike many venues, we use modern front and rear wheel drive cars so that you will understand and feel how the electronic safety systems, fitted as standard to most cars, will help in adverse conditions, but also how to control a sliding car when all the systems are switched off relying on pure driver skill. We feel this will give you the best preparation for anything the roads and weather may throw at you! 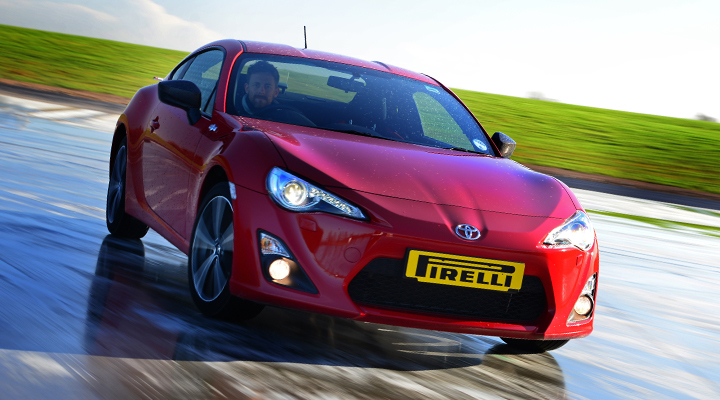 This skid pan experience is a one hour session on the skid pan driving both the MINI Cooper and Toyota GT86. Your experience will start with a 10 minute briefing and short demonstration. The remaining time is all driving. Your skid pan instructor will be outside giving detailed advice, instruction and encouragement via a two way radio. Participants will be split in to two groups. Two in each car as driver and passenger. Driver and passenger will swap places half way through the session in each car. After both have driven one car, they will swap into the other car. At the end of the session all participants will have had equal time as a driver and passenger in the MINI Cooper and Toyota GT86. Straight line slalom, weight transfer and direction change controlling under and oversteer. Prolonged control of under and oversteer on 45m diameter circle. Exercises will be experienced with all electronic stability systems switched on for first run. Retains all the spirit and fun of the two preceding models with the often quoted kart like handling qualities ? it is true, even on the skid pan. Gift pack will include our current brochure, list of dates to attend and a personalised card for the recipient with their name and a personalised message. Thruxton is the fastest race track in the UK and a fully licensed FIA venue - not a disused airfield. This experience can be purchased as an open gift voucher valid for 1 year from the date of purchase. This experience operates from Thruxton Circuit in Hampshire. We operate on selected weekdays and weekends. Spectators are welcome - free of charge. If you need to contact the Skid Pan on the day of your experience please call 01264 316156. For junior drivers over 12 years old who have some driving experience but do not hold a full driving licence.